The end-of-winter countdown has begun, and while I don’t mean to wish spring away before it’s arrived, I’m going to ask you to turn your thoughts to summer for a moment. Summer is when you get to spend the most time enjoying your outdoor space. Consequently, it’s when you tend to spot the big jobs that need doing. The fence that needs fixing, the deck that needs building, the stones that need laying – for some reason they all come to mind when you’re sipping ice cold beers on hot July days. The problem is this: By July, the contractors you need to hire are already booked for the season, which means you have to wait yet another year for that dream backyard. If you want your outdoor dreams turned into a reality before next winter comes around, start contacting fencing companies, landscape artists and other outdoor contractors for quotes right away – and commit fast. Their schedules book up quickly. 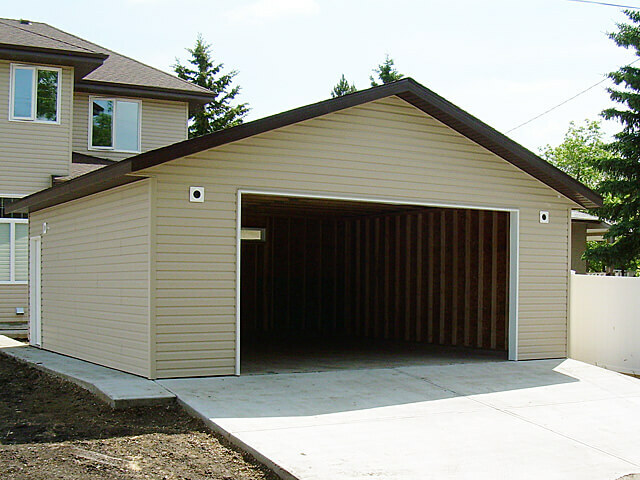 Speaking of schedules, we’d love to work your free garage storage consultation into ours. If enhancing your outdoor world includes giving your garage a spring makeover, we look forward to hearing from you soon!